Incredible opportunity to own within the exclusive Mendocino Valley community. 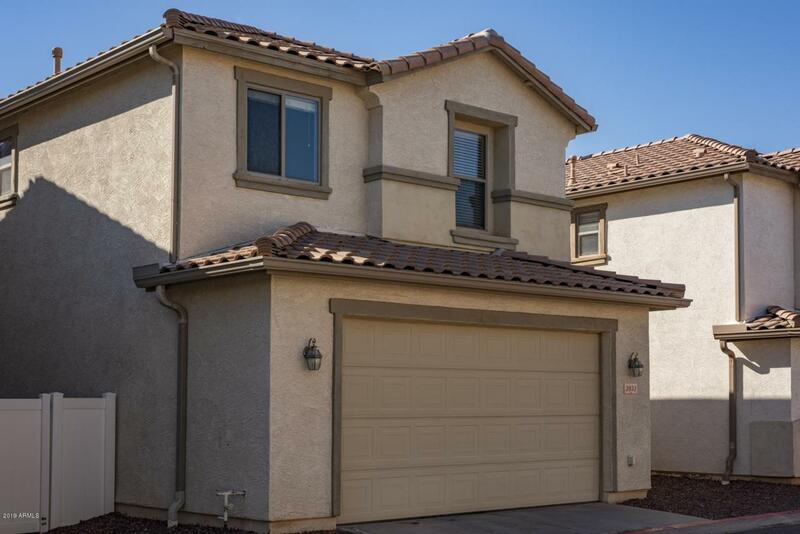 This fantastic home features many desirable features and upgrades and is in excellent, move in ready condition. 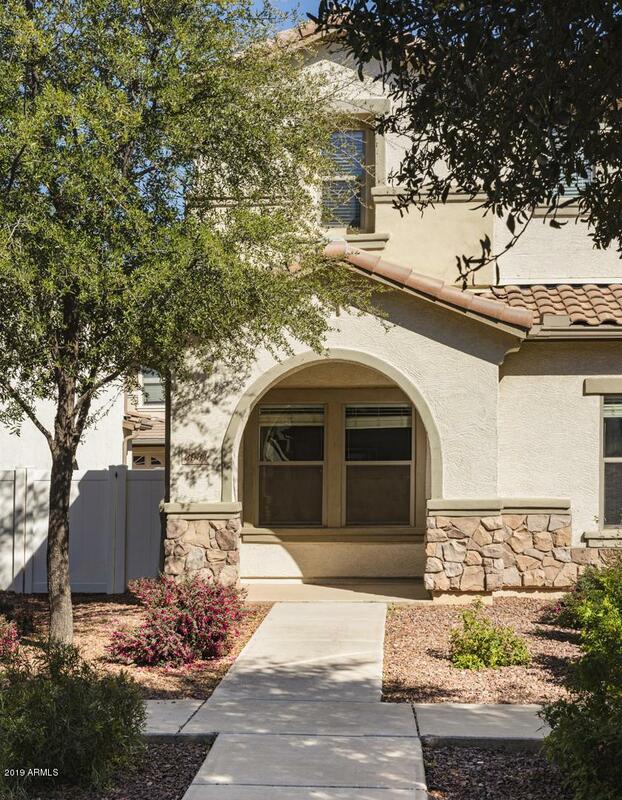 From the high ceilings to the granite counter tops to the upgraded baseboards and Custom paint you are sure to love this home and it's spacious and functional floor-plan. 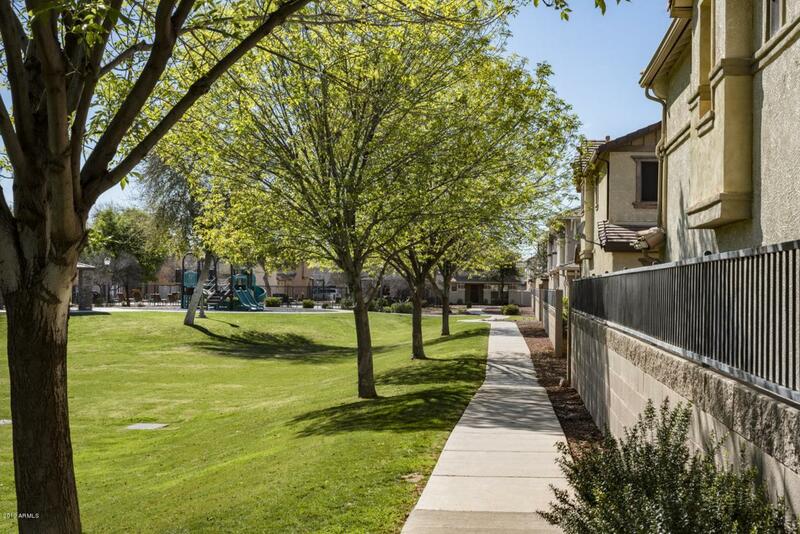 Located on a private cul-de-sac yet walking distance from the community park and heated community pool this location is incredible. 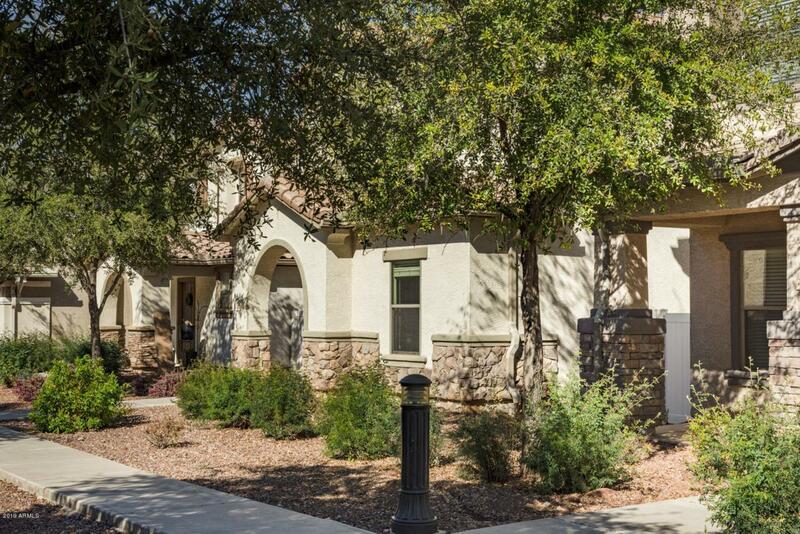 Come see this home located in one central Gilbert's most desirable communities before it's gone.